Wellington Wines is living proof that often, the best results come about through collaboration, sharing, and the coming together of different visions and styles. While we’re all for small, boutique, and heritage-based wineries here at The Wine Gallery, there’s something truly impressive and heartening about the way Wellington Wines has come about. This co-operative was born by the joining of three separate wineries, their strengths combining to produce wines which are the very essence of their landscape. In 2013, the heads of Bovlei Winery, Wamakersvallei Winery, and Wellington Co-op Wines got around the table and decided together that the best way for them to spread their message of quality, modern, and forward-thinking South African wines was to join forces, and do what they all did best together. The praise and awards came thick and fast soon after, and it’s fair to say they’ve never looked back. 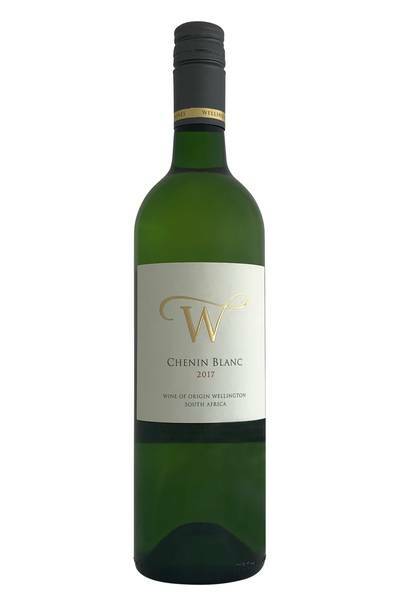 Chenin Blanc is one of South Africa's undiscovered gems. Known locally as Steen, it is planted across the country and some of the vineyards are up to 90 years old! This is a really fresh, vibrant example. The nose starts out with raw white pear, some green apple skin and a touch of chalk and grass. Mild, clean and direct. The palate has great texture, nice flow and savouriness. Some salinity on the finish, wrapped up in the zingy acidity. 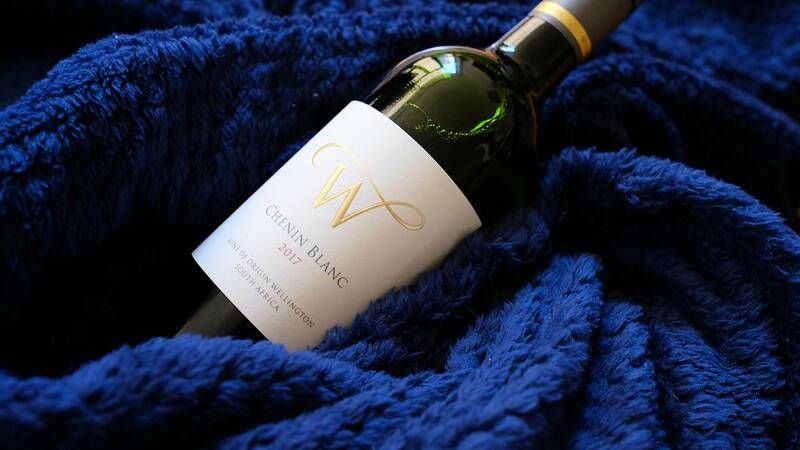 Chenin Blanc is a fantastic food pairing wine, which brings together a sense of elegance and decadence with a freshness and vitality which is entirely its own. We love Chenin Blanc alongside fresh, raw or barely-cooked seafood (it works wonderfully with scallops or sushi, for example), and it’s also delicious with egg dishes like omelette and quiche, which are traditionally quite tricky to pair with wine. Match it with your chicken salad for great results, or with more robust white meats such as pork belly. Vegetarians will love this wine with a dish of roasted butternut squash or carrots, parsnips, and sweet potato.